Racquet Network is highly supportive of Calgary Interclub Squash League, Squash Alberta and other non-profit squash groups in Calgary. If you visit us in-store you will see that we do not hesitate to promote the league to squash players who are looking for places to play. We also support Calgary Interclub Squash League squash players through the programs and opportunities described below. Racquet Network helps the CISL and other non-profit squash associations raise funds by allowing players to donate a percentage of their online purchases. Our generous sponsorship program allows players who purchase a variety of things online, such as racquets, shoes, bags, and stringing services, to indicate their affiliation with the Calgary Interclub Squash League during the checkout process. Once each year, the CISL can use these credits to purchase prizes for tournament and equipment for their league. Once every calendar year, the CISL and Squash Alberta are eligible to name one active player/volunteer who is eligible for free stringing services. 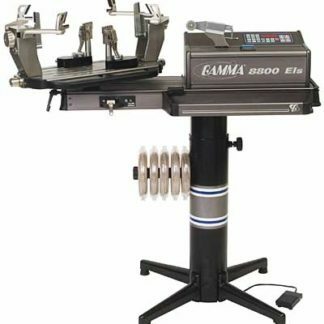 That player is then given free stringing service on all personal racquets strung during the calendar year. We even have a program that allows coaches and parents of junior players with financial needs access to our stringing machines after hours so that they can string racquets for free on their own. Players who have not made a significant contribution to the growth of Calgary Interclub Squash League or other squash clubs in Calgary are required to pay the usual fees for stringing services, but that doesn’t mean they have to pay full price for custom stringing services every time they come in. In fact, we offer a number of low-price options for Calgary Interclub Squash League members. In addition to the programs above, we also donate a percentage of stringing services booked online to the Calgary Interclub Squash League. 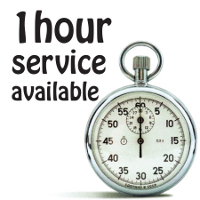 Our best know economy option is our Stringing-On-the-Spot program which runs from 5:00-8:00pm every weekday. We also offer a “Just the Basics” program and another program for frequent squash string breakers. 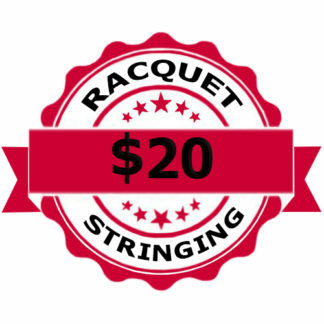 Calgary Interclub Squash League members who frequent our On-the-Spot stringing program, are sometimes surprised to find out that we have deducted an additional 20% to 100% off of their already low stringing bill. We call these unannounced Customer Appreciation nights and we hold them once a week every week. 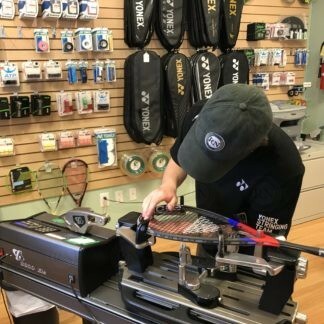 During these random, unannounced customer appreciation events, we check five major review sites while we are stringing each customer’s racquet. If we see positive reviews that match the customer’s name, we knock off 20% for each. 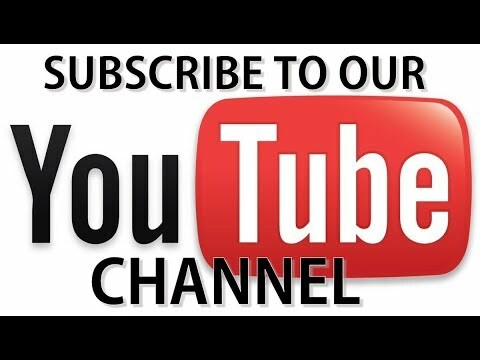 This is our way of showing our appreciation for customers who are out there saying nice things about us. Schools, groups and squash clubs, like Calgary Interclub Squash League, can enjoy the benefit of strength in numbers because they can access our bulk stringing programs. Simply place your order for string and labour through our website and then drop the racquets off. We will notify you by email when the racquets are ready for pickup. Price is not everything, though. Most CISL players still want custom stringing so that they can have their racquet customized to their individual specifications. Therefore we also offer custom. The good news is that players who want custom stringing always have the option of pre-ordering online and getting online discounts that are not available to walk in customers. Pre-ordering online also allows players to choose to donate a percentage of their order to the Calgary Interclub Squash League. 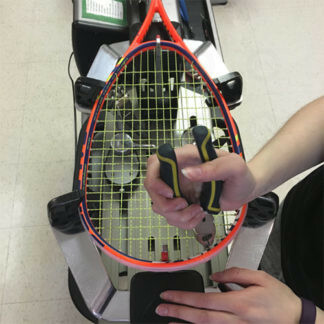 Whatever your squash racquet stringing needs, Racquet Network can help. We offer more options at more price points than anybody else in Calgary. 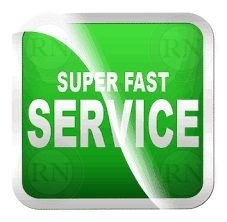 Whether you want it cheap, fast, generic or customized, we have the answer. And if you help us build our business, we will help you save even more in return.